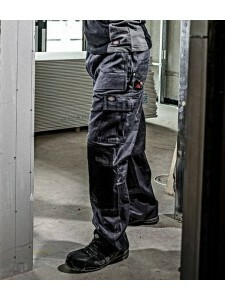 Zip off angled holster pockets reinforced with Cordura®. YKK zips. Branded D ring. Two rear pockets ..
94% polyamide/6% elastane seat and knees. Belt loops. Zip fly with button over. Drying loops. Two si..
Part elasticated waistband with belt loops. YKK zip fly with button over. 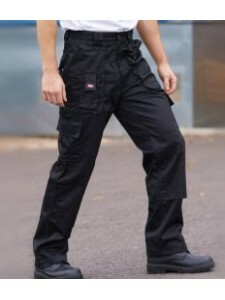 Hip and holster pockets. L..
Belt loops. Tear release adjustment on waist. Zip fly with metal button over. 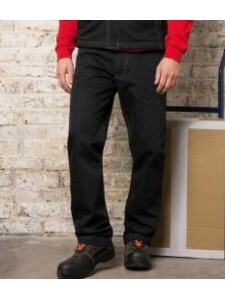 Cordura® hem. Multi-p..
Belt loops. 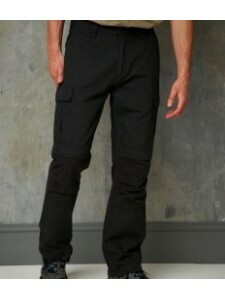 Part elasticated waistband. YKK zip with stud above. Two side slanted entry bellow pocke..
Belt loops. YKK zip with stud button over. Holster pockets. Ruler pocket on front. Rear patch bellow.. Contrast fabric 100% polyester oxford 600D. 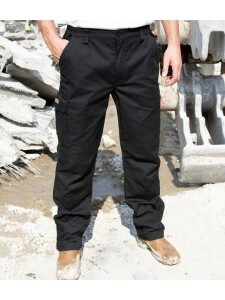 Gripper elastic inner waistband. Side elasticated waistb..
Belt loops. YKK zip fly with button over. Two deep side pockets. Two rear pockets with tear release .. Fashion fit. Gripper elastic to inner waistband. Belt loops. Zip fly. 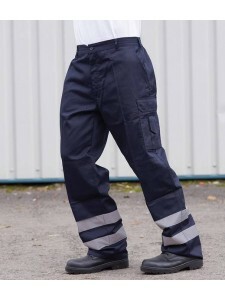 Two large front and rear pocke..
93% polyester/7% elastane outer layer. 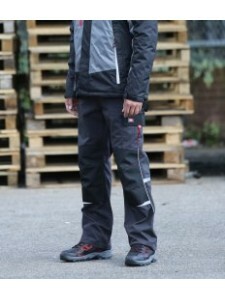 Waterproof 5000mm, breathable 3000g and windproof TPU membran..
UPF 50+. Belt loops. Elasticated back waistband. Zip fly with button over. Two hip pockets. Rear but..
Stain resistant Du Pont™ Teflon® coating. Belt loops. YKK zip. Reinforced seat. Media pouch. Triple ..
Water repellent finish. Durazone polyamide reinforcements for added strength and durability. Belt lo..
Windproof. Zip fly with button over. Belt loops. Expandable waistband. Handwarmer side pockets. 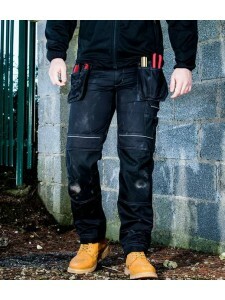 Mult..
Part elasticated waistband with belt loops. Zip fly. Two front pockets. Ticket pocket. Two rear pock..